When Google announced its plans to bring a low-cost mobile phone to residents of developing countries, it said it's first target nation would be India, where some 800 million people don't have cellphones. That phone arrived this month with the appearance of the Android One, a locally-built that will sell for around $100. The Micromax Canvas A1, one of three Android One models, comes with a 4.5-inch display, a 1.3 GHz Quad-Core processor, 1GB of RAM and a battery designed to last all day. The A1 also has a 5MP camera and support for a MicroSD of up to 32GB. The phone runs Android KitKat v4.4.4 and can be upgraded to new versions when they are released. Shoppers can buy the Micromax Canvas A1 for 5849 Rs. at Couponpyk, a website based in India that offers Amazon coupons and other discount offers. 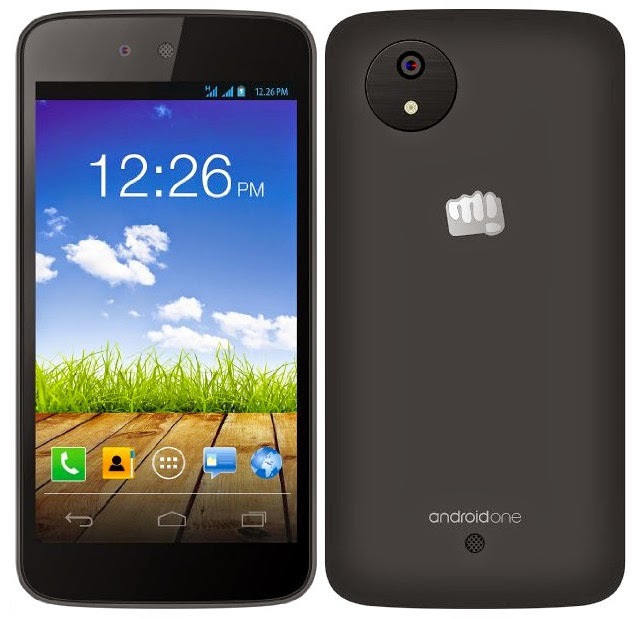 Get more information at Couponpyk's special page devoted to the Micromax Canvas A1.